They are packed with natural vitamins, minerals, antioxidants and phytochemicals, Bell Pepper is an excellent source of vitamin C, A, E, B6, B3, B2 and folate with high amount of molybdenum, chromium, prosperous, manganese, potassium and magnesium. 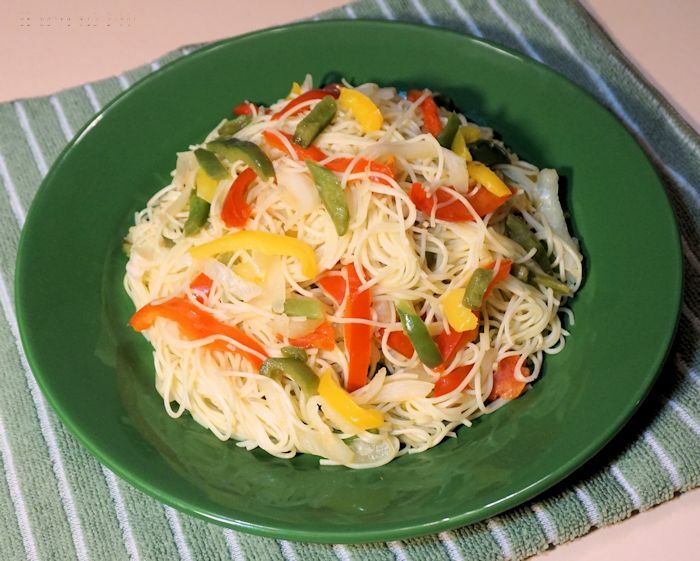 Bell Peppers contain good source of dietary fiber. Bell Peppers have six of these carotenoids (alpha-carotene, beta-carotene, lycopene, lutein, cryptoxanthin and zeaxanthin ). Lutein and zeaxanthin are associated to human vision health, Diet rich in these antioxidants may help to against age-related eye diseases or promote better vision. 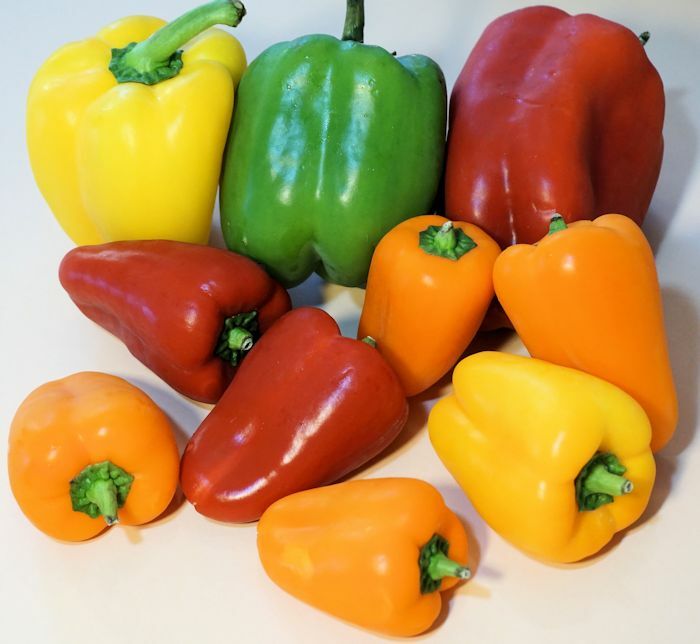 Bell peppers can also be valuable sources of health-supportive sulfur compounds beside cruciferous vegetables like broccoli or allium vegetables like onions and garlic. Bell Peppers are eaten in many Cuisine, you may sautéed, grill, or stir-fry with meat or pasta. 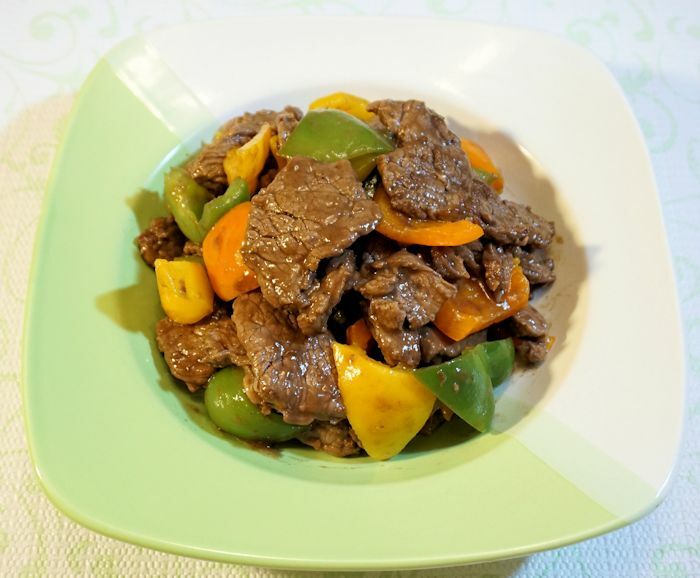 It is an excellent side dish or stir-fry with meat as main dish. Since vegetables are healthy and nutrition vegetables, adding these vegetables in our diet will provide us more natural vitamins, minerals, fibers, antioxidant and phytochemicals that help to boost our total health. A cup of vegetables in every meal may help in weight loss and promoting our total health.